Hello, I’m Mayuki. I’ve just moved to Hiroshima last August and started to work at 88house. I’ve been into trail running since I was in my mid twenties. And I had been in the UK in order to touch English trail running culture and get many experience in the out of Japan for about a year.I run the local race and worked at the trail running shop as well. While I’d been there, I also traveled to EU countries like Italy, France, Morocco, Portugal etc. I’d like to write a blog about not only 88house but also Hiroshima as I’m a beginner and a tourist of Hiroshima. 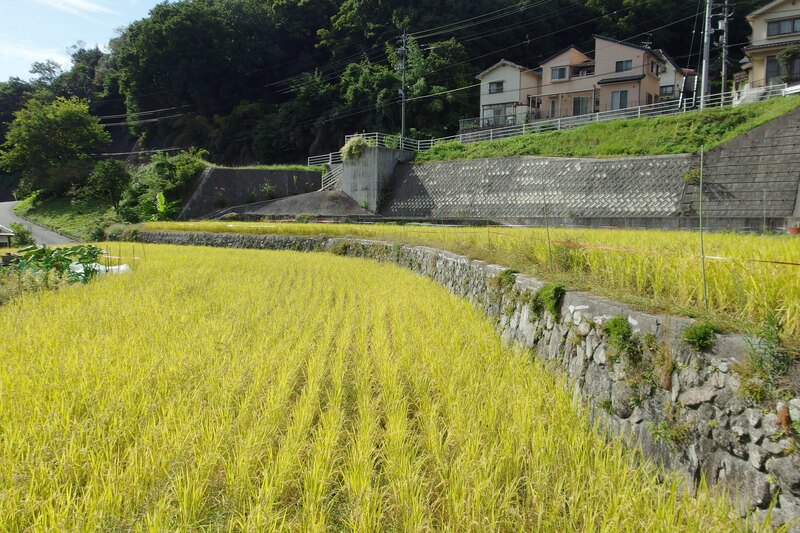 Anyway, autumn has come to here because of getting cooler. 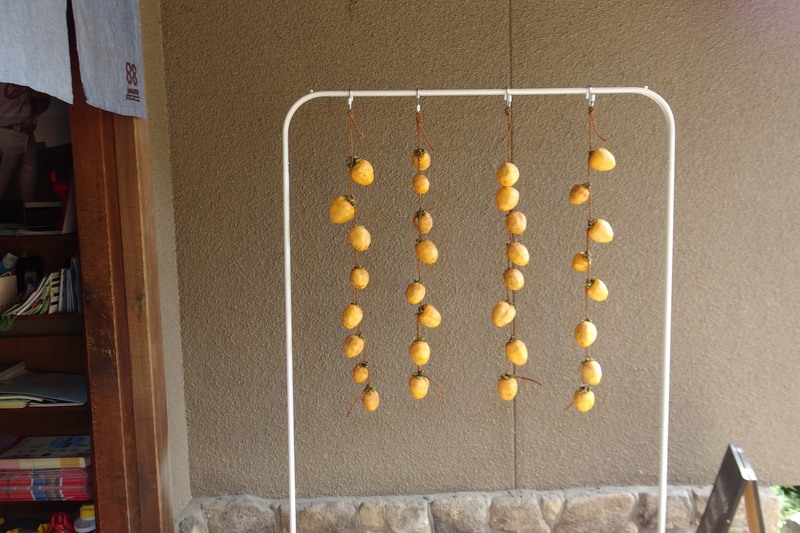 There are hanging persimmons in the front of the door in order to make a dry fruits and we can see golden rice stalks which is ready to harvest soon. These seasonal scene makes us to be hungry in deed! I’d just like to announce that we’re going to have a music guitar live event at the garden of 88house on 21th October. Definitely you could enjoy autumn special night with good music and good Jamaican food! I suppose that it’s going to be chilly at night, so please take your jackets to keep warm. Fee: Free entrance, but please give tipping for him! Reservation: You don’t have to make a reservation. Please click ‘Going’ on our Facebook. Access: It is 25 minutes by bus from JR Hiroshima Sta. Check here.